Roadside: One Theater, Two Websites! 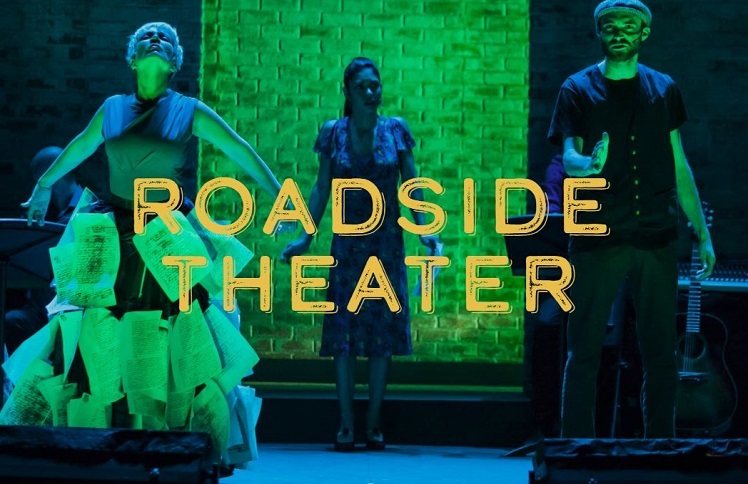 We're pleased to introduce roadsidetheater.org: a lighter, contemporary-looking, flexible platform for Roadside's current blog, news, calendar, performance announcements, multimedia documentation, and more. Be sure to check it out! Still love this website? So do we. That's why we're transitioning roadside.org (where you are right now) into our "Living Library": a resource few professional ensembles in the US can boast. The Living Library is a growing permanent library of Roadside's work from 1975 to the present. It's a comprehensive near-half-century collection of creative and policy output, methodologies, play scripts, production histories, media of every kind, and more—all for public use by artists, scholars, teachers, and activists like you.